There's a lot more to chickens than a lot of people realise. Chickens are capable of solving maths problems and can recognise up to 100 other birds by their facial features. You can help chickens win at life everyday by eating animal-friendly food. 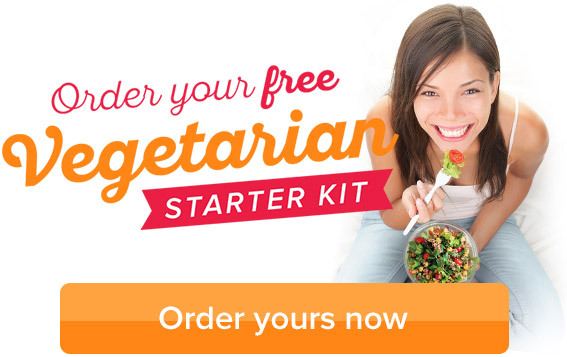 We've got tips and animal-free recipes in our FREE Vegetarian Starter Kit. Order yours today. I think we need to stop calling them 'chickens.' Chicken is the commercial name for the meat bird, adopted to imply tenderness of a young fowl. Yes, 'chick/chicken' is the name of baby chooks. To me, 'chicken' is death now. We used to call them hens, pullets (poulettes,) fowls, Bantums, Rode Island Reds... and of course, chookies. Can chicken be chickies, chicks, baby birds?